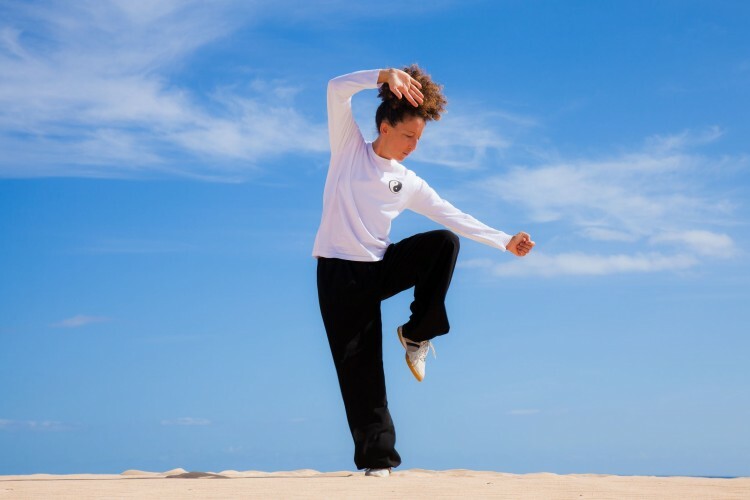 The main aim of the class is to make practising Qigong relaxing and enjoyable! It is suitable for all ages and abilities, and particularly helps with balance and coordination, which older people may find beneficial. You will learn a set of Qigong exercises which can then be practised daily at home to improve health and suppleness. The exercises are slow and flowing, and done in harmony with the breath.